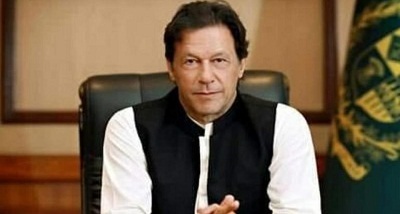 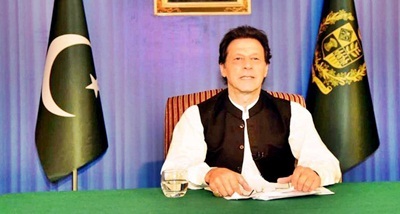 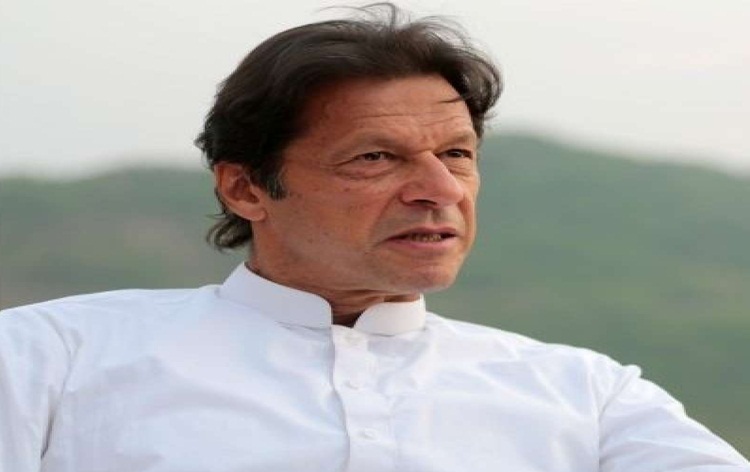 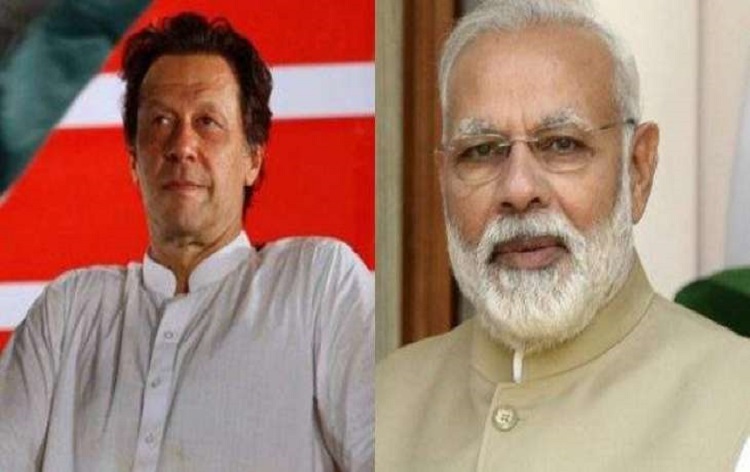 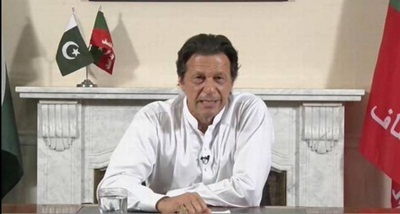 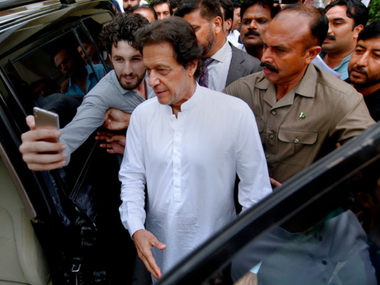 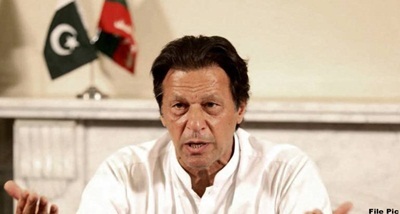 Imran Khan will be sworn-in as Pakistan's new Prime Minister on August 18. 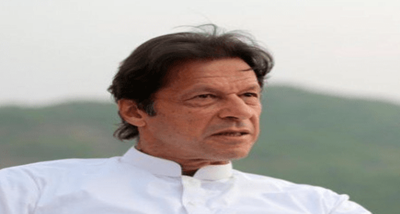 Pakistan Tehreek-i-Insaf Central Additional Information Secretary Faisal Javed Khan announced this in Islamabad yesterday. 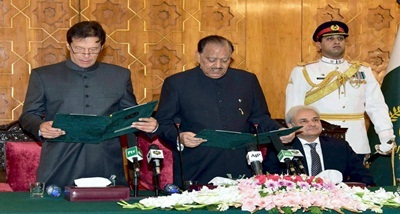 He said Indian cricket legends Sunil Gavaskar, Kapil Dev and Navjot Singh Sidhu have been invited to the oath-taking ceremony. 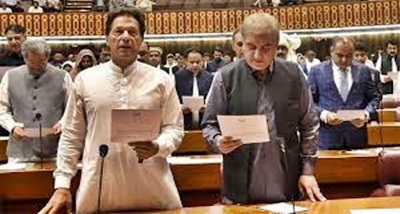 The announcement comes after Pakistan's President Mamnoon Hussain summoned a session of National Assembly on August 13 during which the newly-elected members will take oath.